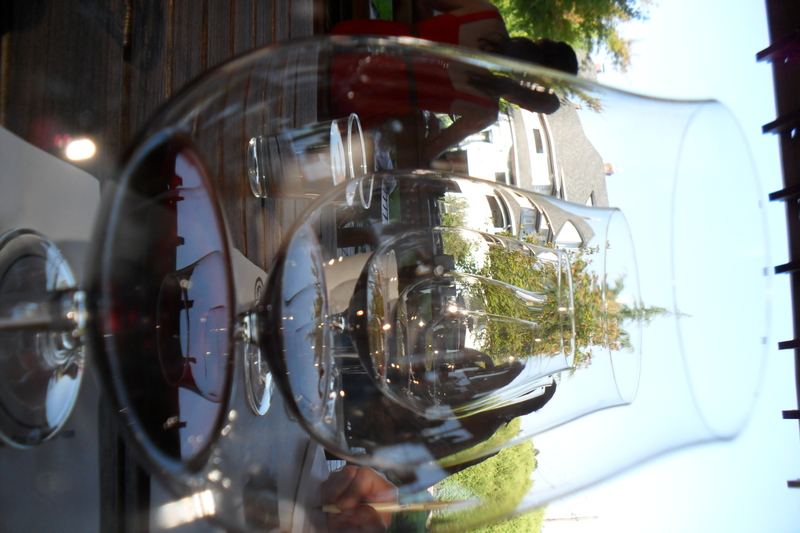 We’ve been down in Oregon this week, visiting wine country and Portland. We’ve been attending the Wine Blogger’s Conference that’s held annually in different locations. We’re trying to become better at communicating with people. With any luck, we’ve absorbed enough from this trip to make a difference. We’re tasting plenty of Pinot Noir and many other Pinots as well. 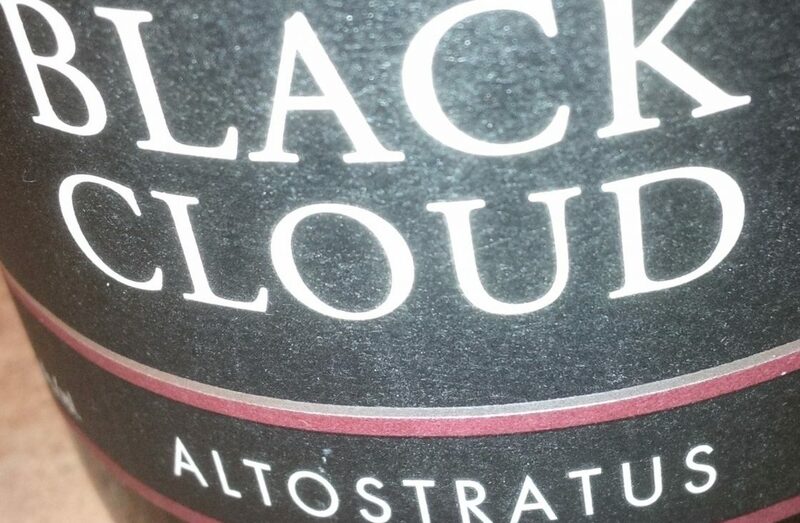 Oregon produces some stunning examples of Pinot and we love to pour our Black Cloud here alongside some of the local greats to get feedback and perspective. One of our side trips during the conference was to a little town in wine country called Carlton. It would be difficult to find a friendlier community. More than 30 producers turned out to greet our group. Not only are they proud of their wine, they also celebrate their heritage of agriculture. Carlton seems to have taken a ‘carpe diem’ attitude about their civic future. Instead of just letting the economy dictate the fortunes of the community, they’ve identified what makes their community special and have proactively decided to be a leader in a kind of rural renaissance. Or as my new friend Cathy at Noble Pig might say, they’ve gone whole hog on the idea. If you find yourself in Oregon wine country in the next little while, we’d suggest hitting Carlton’s CRUSH Harvest Festival on September 15. We’re sure the sense of community we felt will be in great form during this event. Great photo! It looks like we may have shared the table or pretty close. I can’t say enough about this Carlton community. The people was absolutely amazing, kind, thoughtful, and generous. Anyone that was on that trip that I’ve spoken to, has said nothing but great things. I look forward to visiting again. Cheers!